RIMMY . LONDON - Subscribe! PSSST... head over to "What's up?" 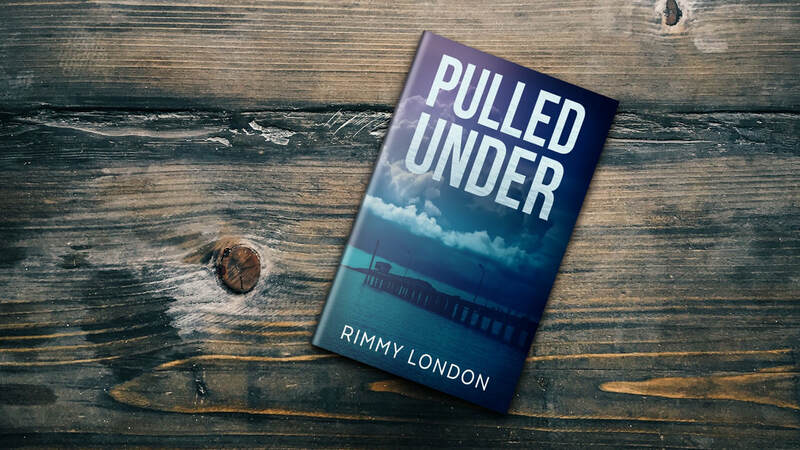 for a chance to read the first two chapters of Pulled Under, book 1 in my Romantic Suspense Series ABSOLUTELY FREE! When Ella takes a new job, what she doesn't realize is she's suddenly a person of interest -- to all the wrong people. The glimmering lifestyle of Givanni hides a side he is fighting to destroy, but he can't do it alone. 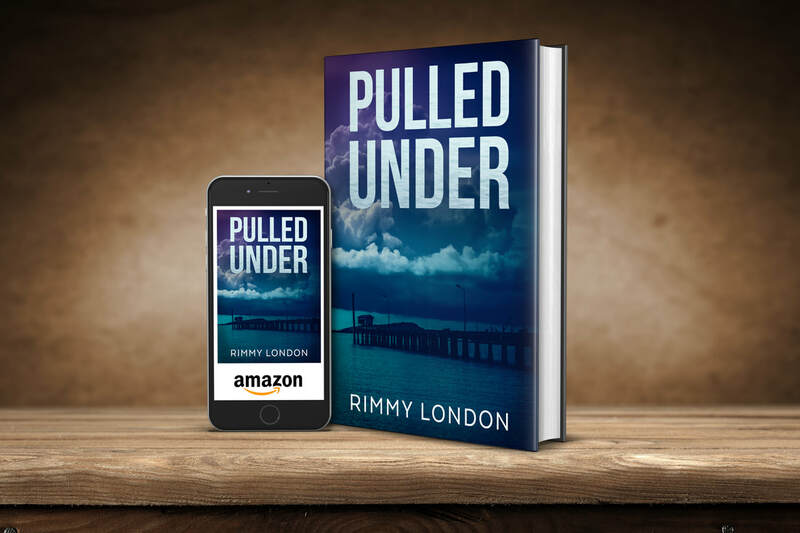 A Romantic Suspense Series that will have you up through the night and turning pages! Pick up right where you left off, and hold on tight! Don't miss this exciting sequel -- PURCHASE NOW!